Succession planning - planning for the future ownership and management of a business after the death or departure of a key executive - is often left until the last minute - or not done at all. However, the benefits of advance planning can be enormous, not only in protecting the value of the business for the owner's heirs and successors, but also in ensuring a viable future for employees. 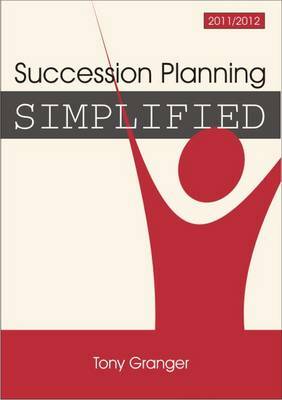 Succession Planning SimplifiedA" is a practical guide to the whole area, including a review of legal and taxation implications of the various alternative types of succession plan, and a thorough. explanation of the planning methodology involved. Whatever your plans for the business, it is important to make all the arrangements well in advance. This book shows how.